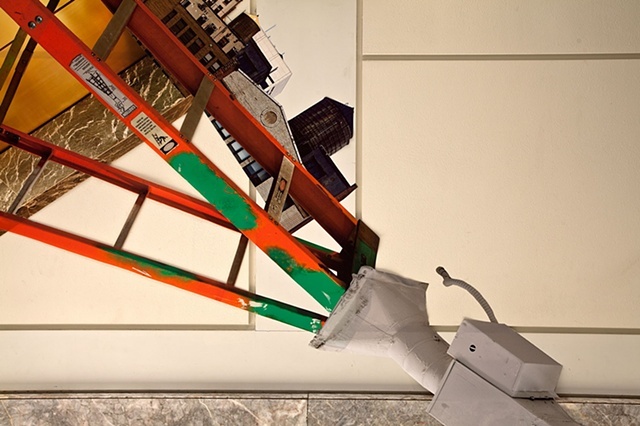 [flo] #3 was a site specific work created for the Affordable Art Fair in May 2010. 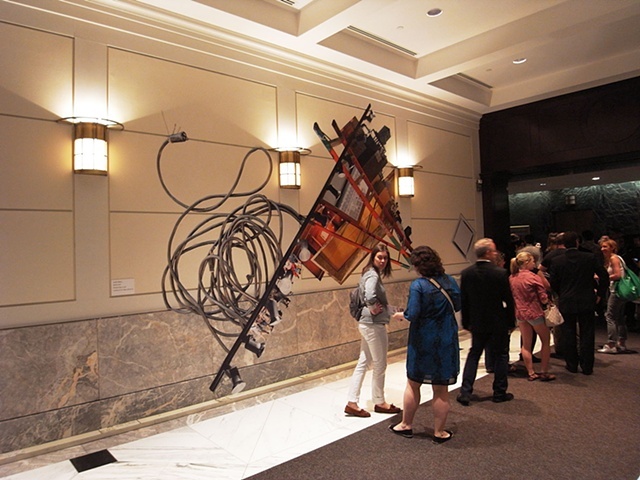 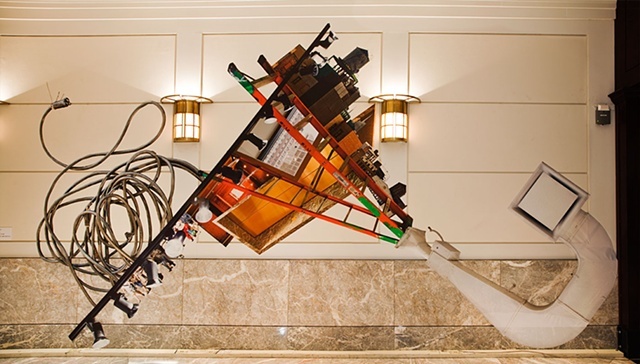 It was installed in the lobby of 7W 34 Street in midtown Manhattan. 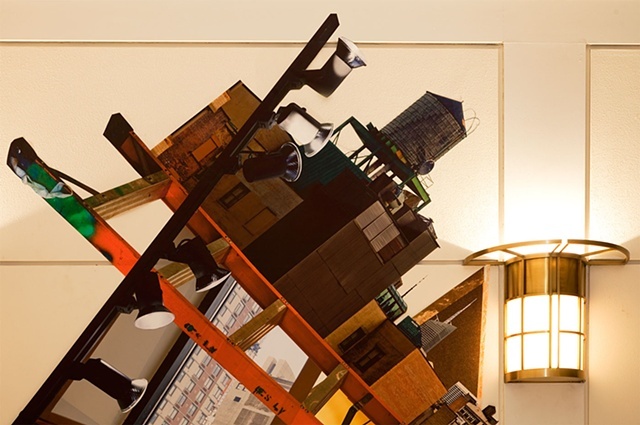 The work used imagery from the fair floor, the building itself (especially the elevators), and the view of midtown from the fair floor windows (11th). 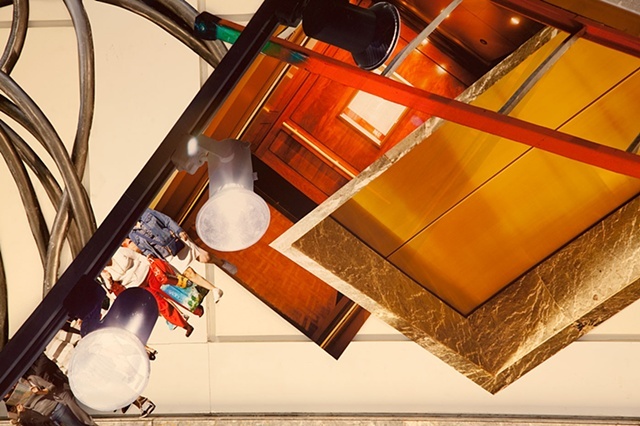 This activated the viewer’s perception of the spaces they would be traversing on the way to and during the fair.